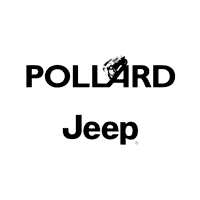 Here at Pollard Jeep, our top priority is maintaining your Jeep vehicle. We want you to get the most out of your Jeep, as well as retaining it in the years to come. If your vehicle is in need of service or repair schedule an appointment today! The longer you hesitate, the harder it is on your precious Jeep. Serving Boulder Jeep owners.